Cruises are all-inclusive floating resorts that move from port to port. 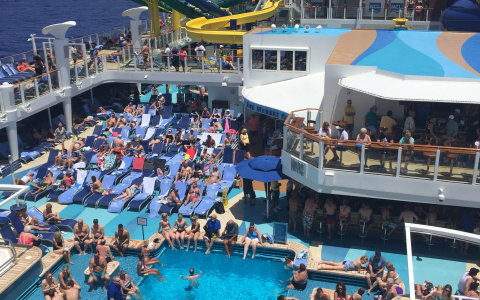 With so many amenities on the cruise ship, including water parks, Broadway shows and first class dining, you are literally riding your vacation. In between your entertainment, you explore amazing cities along the way. 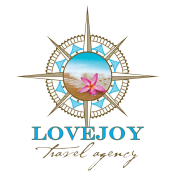 Cruises are great for those who want to do it all! Royal Caribbean is an award winning cruise line that is known for their family friendly atmosphere, great food and fabulous entertainment. Everyone is going to find something to do whether it is heading to the water parks, going rock climbing, or taking a turn at the FlowRider surf simulator. They have zip lining, ice skating and an AquaTheater, Royal Caribbean was awarded “Best Kid’s Program” and “Best Cruise Line for Teens.” Their Adventure Ocean Youth Programs incorporates science, art, history and culture into their day-to-day. To top it off, the DreamWorks Experience lets you have breakfast with characters from Madagascar, Shrek, Kung Fu Panda and How To Train Your Dragon. 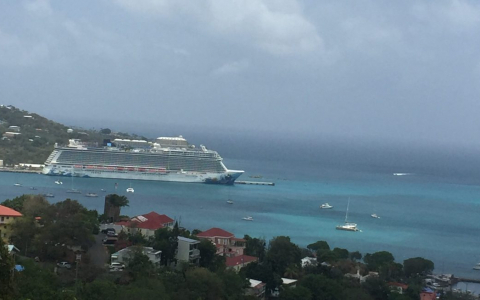 Norwegian Cruise Line is Freestyle Cruising that everyone loves. You eat when you want, you wear what you want and you go where you want. Entertainment is vast on the ship, leaving you many ways to choose to be “Free.” Norwegian ships include Splash Academy for kiddos age 3-12 and a teen-only club. The ropes course, arcade, and water park keeps everyone busy. Norwegian Cruise Lines also bring to you shows such as Blue Man Group, Cirque Dreams and Broadway. Norwegian is also the only cruise line that sails Hawaii all year round. Celebrity Cruises transcends some of the most spectacular features found in prominent hotels and resorts, but with extra perks. With luxurious accommodations, globally-inspired dining and intuitive service, Celebrity Cruises is the perfect setting for couples as well as corporate meetings. Catering to adults and accommodating children, the Celebrity Xpedition is the highest rated ship in the Galapagos Islands. Princess Cruise has some of the best itineraries lasting from 3 days to 111 days that traveling five continents. Along with the cruise, Princess offers one-of-a-kind Land & Sea Vacations where you can get off the ship and explore more of the destinations inland. Princess is going to lack the waterslides and zip lines, but offers educational opportunities for youth and teens to explore people, places, culture and customs. The Disney Cruise Line ships are modern classics that celebrate the legendary ocean liners of the past while combining innovative technology with special Disney touches. The moment you are welcomed aboard, you will begin a journey complete with legendary Disney service and attention to detail, incomparable entertainment, and unforgettable dining. In short, you will enjoy an unparalleled vacation experience designed for every member of the family.